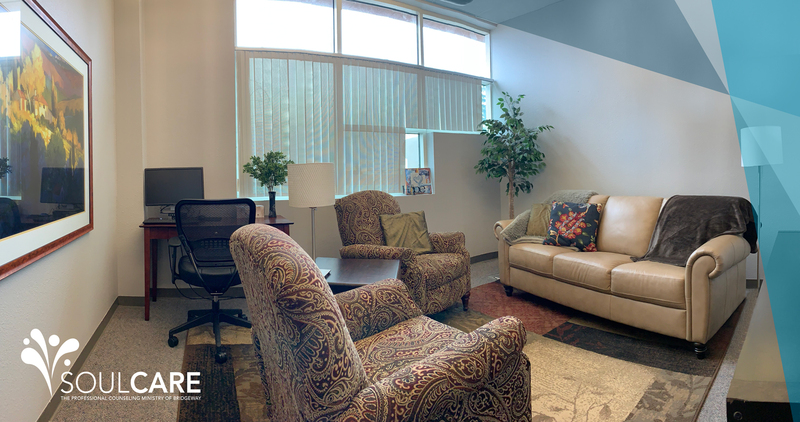 Soul Care is the highest level of care within the Care & Compassion Department of Bridgeway Church. If you have questions or want more information, use the buttons below to call or email us today. 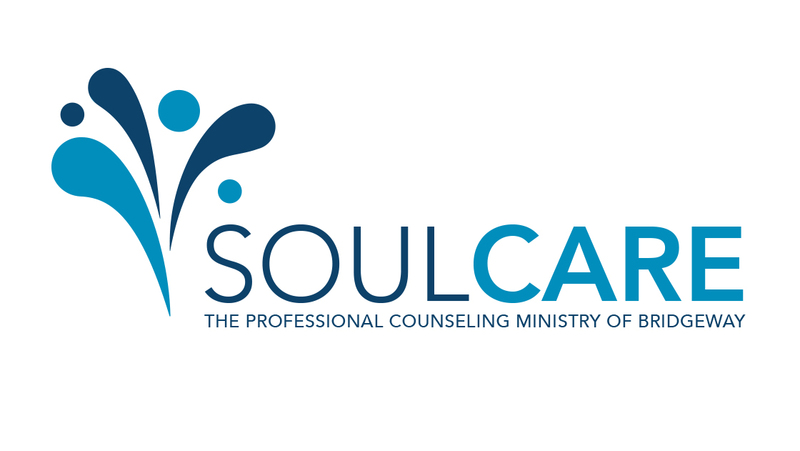 If you're interested in beginning sessions with Soul Care as soon as possible, please fill out both the appropriate New Client Intake Form and Informed Consent Form according to the age of the potential counseling participants. Please follow the instructions on the "New Client Intake Form" to submit the filled out version of the form/s. Once you have an appointment with your therapist, you will bring a filled out copy of the "Client Informed Consent Form" to your first appointment. If you are interested in Pre-Marital counseling, please fill out a copy of the Adult, Couple, Family intake form for each member of the couple. Melissa Bergen joined the Bridgeway staff in June of 2018 as our Director of Soul Care. 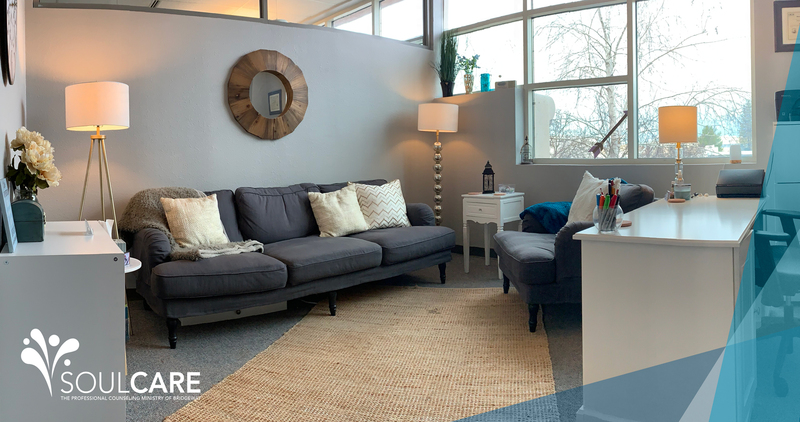 In her role she leads a professional, thriving counseling agency that seeks to integrate biblical values and principles with psychotherapy. 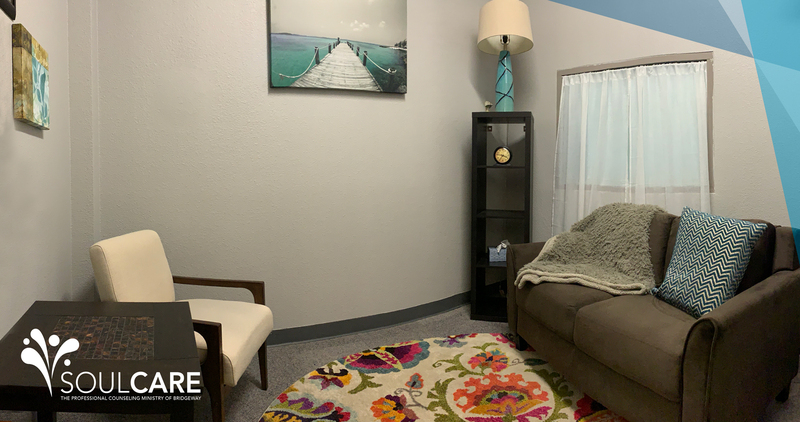 She loves the people she works with, and she enjoys being able to support them as they pursue God's call on their lives to work at Soul Care Counseling. She also loves the opportunity to reflect God's love, healing and hope into the lives of our church body and community. Melissa and her husband have four children. She is a Licensed Marriage and Family Therapist with an M.A. in Marriage and Family Counseling from the University of Phoenix. 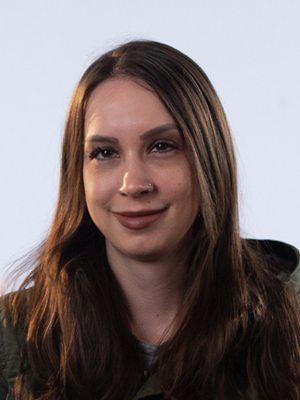 Outside of work she enjoys spending time with family, exercising, reading adventure and fantasy novels, and cooking (anything with chocolate, especially cheesecake!). David Heitzler has been on staff at Bridgeway since 2011, and he currently serves as Care & Compassion Manager. He serves all of our Care & Compassion ministries (Soul Care, Pastoral Care, Community Care and Global Missions) by helping them coordinate and integrate their services, databases, and events. He also serves the congregation and community by leading care teams who process and triage all incoming requests and needs received by the church. David has a passion for nurturing and taking care of the church, so he counts it a privilege to walk alongside his brothers and sisters and play a role in supporting them through the season God has them in. David has been married to Hannah since 2014. He holds a B.A. in Psychology from William Jessup University, and an M.A. in Marriage and Family Therapy from Western Seminary. Outside of work he loves reading, particularly fantasy, allegory, or philosophical works. He also loves building things, working on small projects around the house, and playing tabletop games with friends. Courtney is an Associate Marriage and Family Therapist and graduate from Western Seminary with a Masters in Marriage & Family Therapy. A widow with three children, she understands the challenges that life can bring. Courtney will walk along side you on your journey to healing and a better quality of life. She believes there must be a good client/therapist relationship for a positive outcome in therapy. and hger goal is to provide each individual a safe and comfortable environment to share his or her struggles. Courtney has a passion for working with individuals, couples, children, teens and families. She will meet you where you're at in your challenges and work with you to get you on a path to a more fulfilling future. 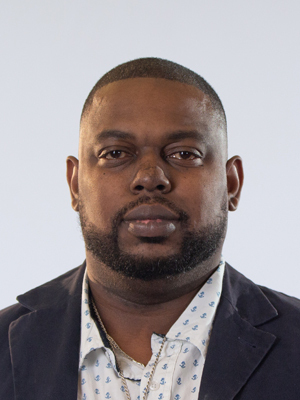 Yonnie Murphy is a Marriage and Family Therapy associate who strives to create a safe and inviting setting for those who seek support and like to work on challenges in their lives. Her many years as a registered nurse highlighted the need to care for the whole person; mind, body, spirit and emotions. She believes it is important to pay attention to all of these aspects of ourselves in order for healthy growth and change to occur. She strives to assist clients in identifying their own voice and their own unique strengths in a caring, non-judgmental environment. 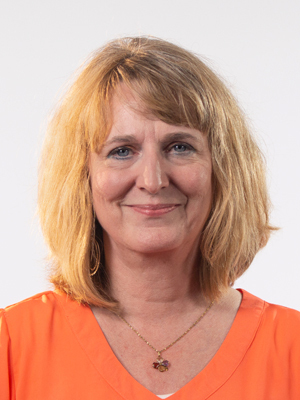 Yonnie obtained her Bachelor of Science in Nursing from Evangel University in Missouri in 1976 and her Masters in Marriage and Family Therapy at Western Seminary in Sacramento. Her passion is for healthy relationships within ourselves, with God and with others. Carmon loves stories and loves people! Everyone has a story to tell. Carmon’s story is that she went back to school to obtain her Bachelor’s degree in psychology, then her Master’s degree in Marriage and Family Therapy from Western Seminary after raising her family. She works with individuals, couples, and families who need someone to listen to their stories, helping them make sense out of the details in a safe space. Among the issues she works with are relationship difficulties, sexual problems, parenting problems, crisis pregnancies, child sexual abuse, domestic abuse, and spiritual abuse. She is currently being trained in EMDR. An avid book collector, Carmon enjoys reading, writing, and learning. She loves spending time with her grandchildren, as well as finding new restaurants, exploring new places, and meeting new people. “God I want to be a fishermen of men for you; bringing you one soul at a time” that has always been Dominique’s attitude towards helping people. Arriving in California in 1996 from Memphis Tennessee he set out to do what he could to help better mankind, he went from driving buses for elderly to working with kid with mental health issues. Dominique worked at Folsom prison for about 8 year then worked for Sacramento County as a mental health worker. He earned his Bachelor degree at the University of Phoenix, and then he went on to Bradman University to pursue a Master Degree in Marriage and Family Therapy. He enjoys listening to music, spending time with his family and as a hobby driving to the Ocean. Jeff is passionate about helping people navigate life. He loves people, learning new things, and authenticity. He seeks to develop a therapeutic relationship with the client that is safe and full of grace so that the client is free to share, explore and grow. Jeff realizes that each one of us has our own story with its ups and downs and we grow as we grow at our own pace. Sometimes life feels like a rollercoaster. Jeff’s desire is to come alongside clients and help them grow in their understanding of themselves and their relationships so they can navigate life to pursue their best story. Before beginning a career in counseling Jeff spent 15+ years working with adolescents in a non-profit organization. 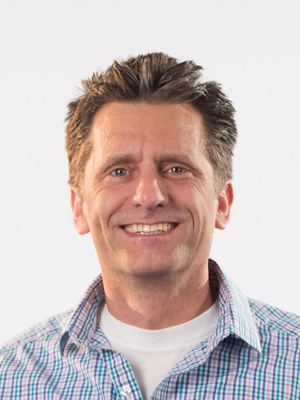 Jeff is currently working on his Master of Arts in Counseling Psychology at William Jessup University, and is trained in Prepare-Enrich Pre-Marital Counseling, and PCIT (Parent Child-Interaction Therapy). He has two sons that make him very proud. Giants baseball, coffee, running, being with his boys, and mentoring people at his church are his joys in life. With her undergrad in Communications and Psychology and finishing her Masters in Clinical Counseling, Kaylie yearns to help others discover their voice, their worth, and learn how to use it, effectively. It is inevitable that we will face trials in this world but they do not have to faced alone. Kaylie believes that many trials stem from relationships and therefore believes deeply in the positive effects of a strong therapeutic relationship. Her hope is to be your person; to come along side you on this journey in order to teach you tools, coping skills, and healthy boundaries. She is a certified addictions and recovery counselor, and has worked in trauma fields both in the U.S and overseas. She has a passion for young adults, students, mothers, and couples, as well as anyone who is yearning to reach out for help. From anxiety and depression, to abuse, trauma, life transitions, and communication troubles, Kaylie wants to meet you exactly where you’re at and empower you to move forward, healthily. Laura will be graduating with her Masters Degree in Counseling in 2019 from Palo Alto University. She will then be working toward meeting the licensing requirement to become a Licensed Professional Clinical Counselor (LPCC). While engaged in her Masters Degree program, she has been working with teenagers in an inpatient drug and alcohol rehab center dedicated to teaching youth how to be self-sufficient and well-rounded. She also has experience working at a domestic violence call center/safe shelter. Laura strives to create a non-judgmental and relaxing atmosphere while also providing unconditional positive regard to her clients. Leaning toward a Cognitive Behavioral orientation in her work with clients, she is also comfortable in incorporating other theories. She enjoys working with all kinds of populations. In her free time, she enjoys being with her family and cuddling with her pets. With a commitment to authenticity and compassion, Morgan feels blessed to have been called and work in the healing arts. 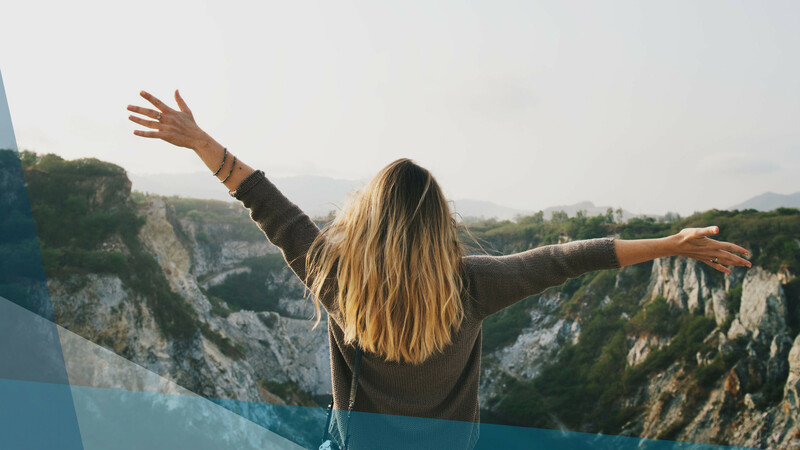 Being loyal to the needs of her client, she seeks to find a balance of treatment and faith that assists them in their personal growth to make positive changes for their lives. By collaborating with her clients on what is important to them, Morgan is determined to provide a safe place for her clients to explore their journey and build their skills toward a healthier tomorrow. In a non-judgemental and supportive therapeutic relationship there is hope for strength and resilience to grow, and she welcomes the opportunity to be apart of that connection. With a heart for God, Morgan feels it is a privilege to serve His people while in the hardships of their lives, joining them through the process to restore hope and peace. 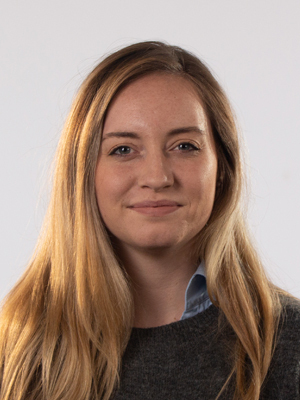 Morgan is currently a trainee at Soul Care and a Master’s student at William Jessup University, planning to graduate beginning of 2020. When not seeing clients or writing papers, she enjoys spending time with her family, going camping, painting, and kayaking. 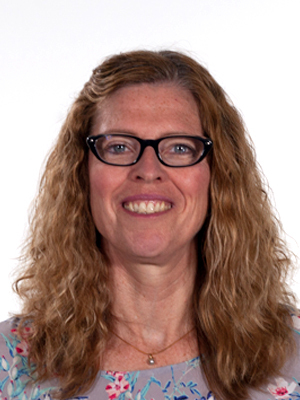 Sherry is a student in the Marriage and Family Therapy (MFT) program at Western Seminary. 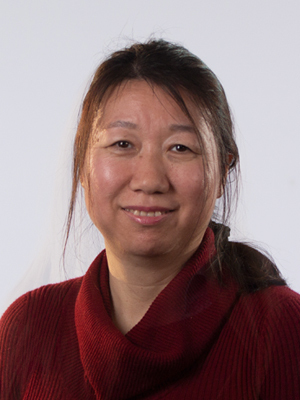 She started her MFT program at Western Seminary in 2010 while she and her husband were coordinating a cross-cultural couple fellowship in a Chinese church in Roseville. Because of the difficulties they had experienced in their cross-cultural marriage, they were very passionate about helping other cross-cultural couples to improve their relationships, but they were humbled by the challenges they often had to face. Her family, professors, fellow classmates, and personal therapists have been her fellow travelers along this journey. Now she wants to be a fellow traveler for her clients, and humbly accompany them toward healing. Sherry has married a humble and gentle high school math teacher. They have been married for over twenty-three years and have two teenage daughters, one is in college and the other is in high school. Her family loves going on vacations, and they had so many wonderful memories from their trips to Asia, Europe and North America. 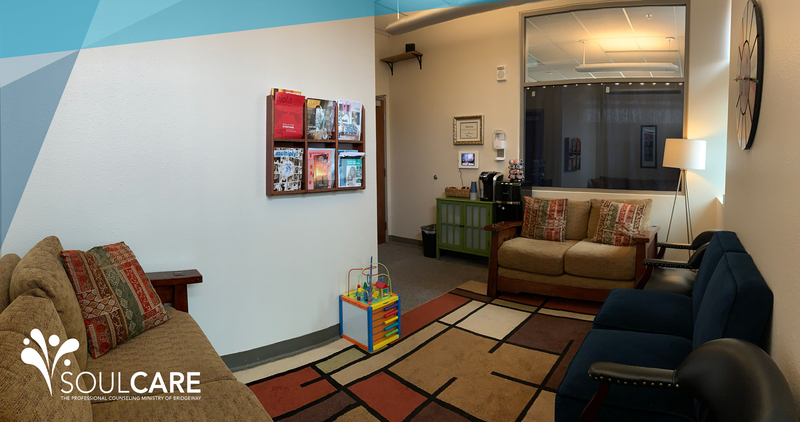 Photos of the office space in the Soul Care counseling center. We have compiled a list of resources to provide information on a wide variety of topics. Use this list to learn more information or as support for yourself or your loved one. NOTE: Soul Care is not responsible for the content, claims or representations of the listed sites.